Existing Conditions Surveys offers expert, reliable and knowledgeable land surveying services in Aberfeldie, throughout Melbourne and Victoria. Call us! Existing Conditions Surveys specialises in delivering the most reliable and accurate existing conditions or as-built survey plans in Aberfeldie, Melbourne and throughout Victoria. We take your specific requirements into consideration to orchestrate a custom-made service suitable for all aspects of your project. Be it for design, management, reference or historical purposes, our team is skilled in land surveying and architectural measurement. Get in touch now! 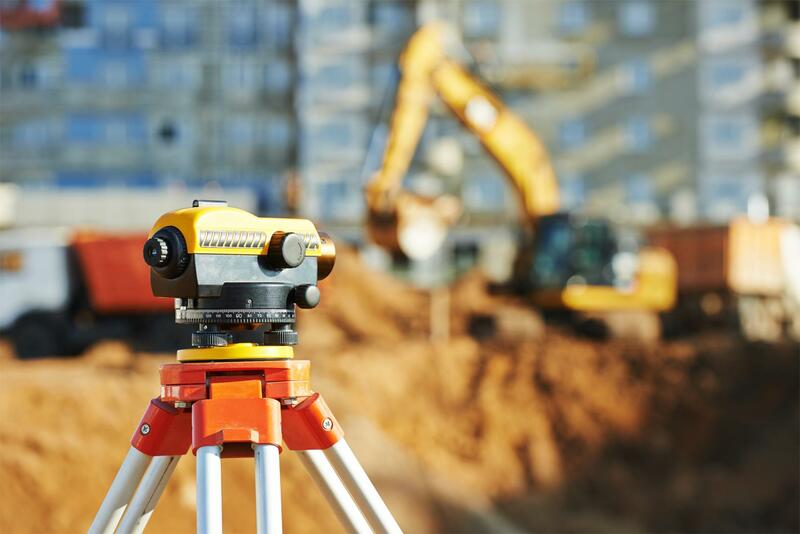 We offer genuine land surveying services. 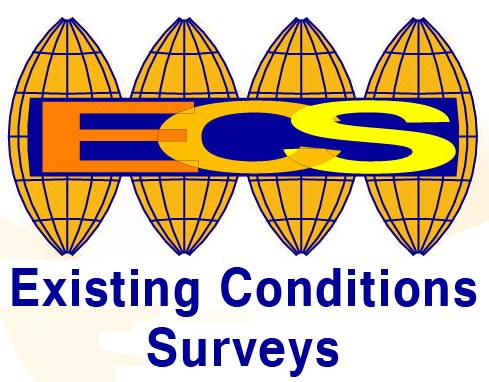 Existing Conditions Surveys has over 33 years of continuous experience in the industry and strives to deliver precise survey results. We are highly recommended by clients and peers in the industry for our accuracy and detail oriented approach to surveys. Our firm has more than 33 years of continuous experience in the industry. We provide accurate, detailed, knowledgeable and reliable results. We are experts in different kinds of surveys and strive to offer a custom-made service. Our team is highly recommended and respected in the industry. 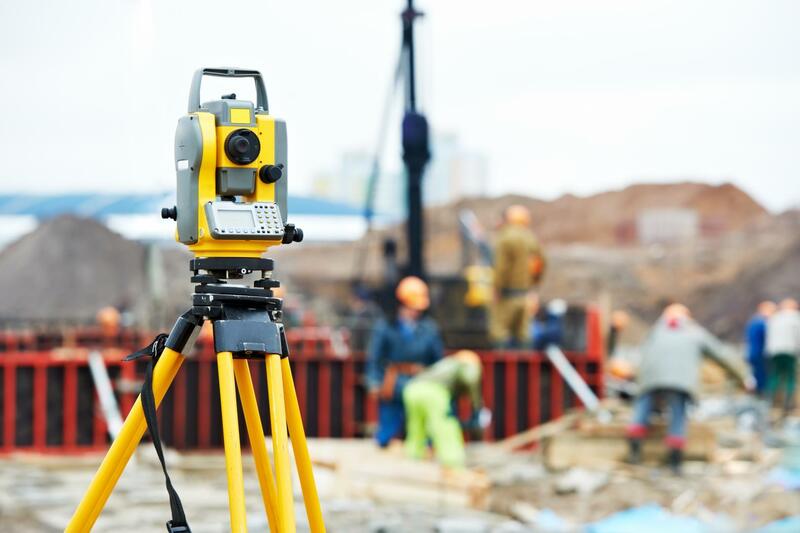 Looking for professional land surveyors? Give us a call! We have more than 30 years of continuous experience in providing reliable and accurate land survey results.